Prime inspired. 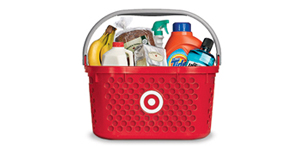 Target One-Day Sale Expires: 7/17/2018 - Free Shipping $35, free in store pickup. 5% off for Red Card.